It's been a frustrating and elusive search. Maybe, it's simply because we have been looking in the wrong places. We’ve been searching for signs of extra-terrestrial life for the longest time. Yet until now, the closest we’ve come to finding what could be an indication of the presence of alien civilization is the probable alien megastructure around KIC 8462852, more popularly known as Tabby’s Star. The discovery came to light when NASA’s Kepler Space Telescope detected significant dimming in the star’s brightness. In March 2011, it dimmed by 15%. Almost two years later, in February 2013, it dimmed again, this time by 20%. Typically, when a planet passes in front of a star, it only causes the star’s light to dim by 1%. Because the dimming experienced by Tabby’s Star was way higher, one of the theories that emerged was that the dimming might have been caused by an alien megastructure orbiting around the star and harvesting energy from its light. This alien megastructure is known by another name — Dyson’s Sphere — named after theoretical physicist Freeman Dyson who first proposed the idea that intelligent alien beings could build megastructures capable of surrounding a star and completely harvesting its energy. 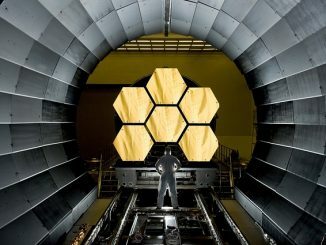 Consequently, finding such a structure could be a way to detect alien life. Taking off from this, astronomers started looking out for gigantic Dyson Spheres. Unfortunately, other than the remote probability that there’s one orbiting Tabby’s Star, no other signs of megastructures have been found. And now, we might have an explanation for why our search has been elusive. 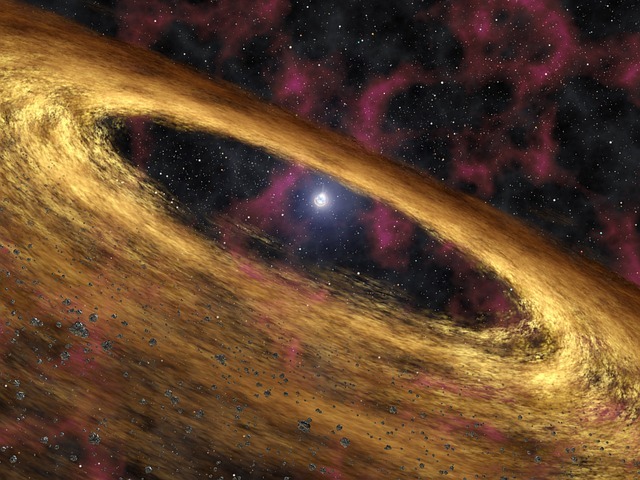 According to a study conducted by Professor Zaza Osmanov of the Free University of Tbilisi, instead of building an astronomical Dyson Sphere that can surround an entire star, it is more feasible for aliens to build smaller structures — rings not spheres — and they would build such energy-harvesting rings (called Dyson Rings) not around stars, but around pulsars. 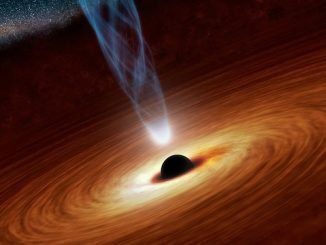 Pulsars are neutron stars that rotate rapidly and emit powerful concentrated beams of electromagnetic radiation at regular, in other words, predictable periods. This predictability is an advantage that aliens can capitalize on, relying on the pulsar’s periodic spinning to harvest the highest amount of energy possible. And that’s not all. In a follow-up study, Osmanov claims that these Dyson Rings should be detectable from our planet through their infrared energy signatures. 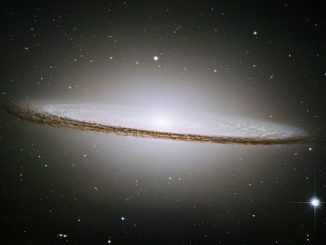 Using existing modern infrared telescopes like the Wide-field Infrared Survey Explorer (WISE) and the Very Large Telescope Interferometer (VLTI), a total of 64 pulsars located at various distances up to 652 light years away could be observed and monitored, along with the varying amount of infrared radiation emitted by any alien ring structures around or near them, if such did exist. There’s this thing called the Fermi Paradox named after Enrico Fermi. It’s a question really — if life outside our planet exists, why haven’t we found any evidence of it until now? It’s a puzzle that has remained unanswered. But with Osmanov’s theories, there’s renewed hope that we may be due for a breakthrough soon, now that we have a better idea of where to look. A complete ring would require far more travel and transmission distances than building increasingly larger panels until a hemisphere is formed. This could eventually be expanded to a full sphere if required. I imagine that they might want to leave a gap and time it’s rotation to allow at least one habitable planet to recieve light. They could use a screen pattern or reflectors to cool or heat a particular planet as desired.